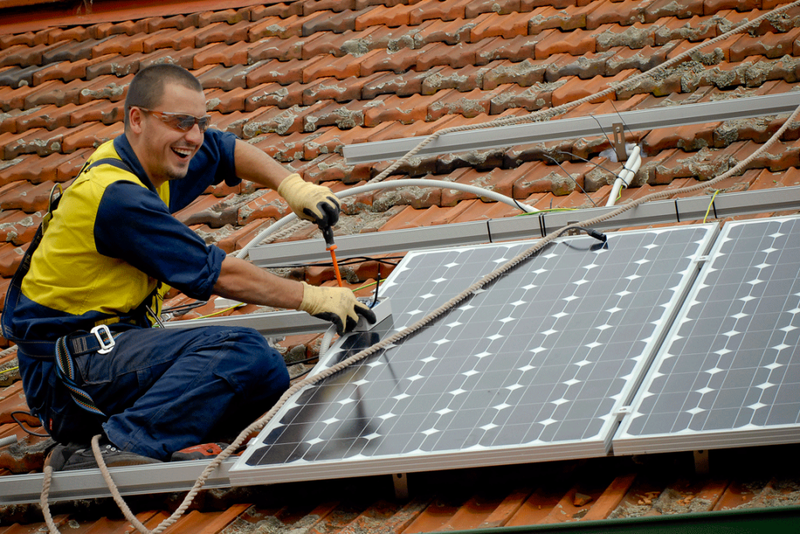 Any solar installation must be installed by certified electricians. With years of experience in both commercial and household electrical industries, you can be rest assured that your solar installation will be done professionally by our competent crew. We concentrate on providing the best solar powered solution to all our clientele, by implementing the best solar electrical parts available on the market, thus ensuring you will always have the lights on!